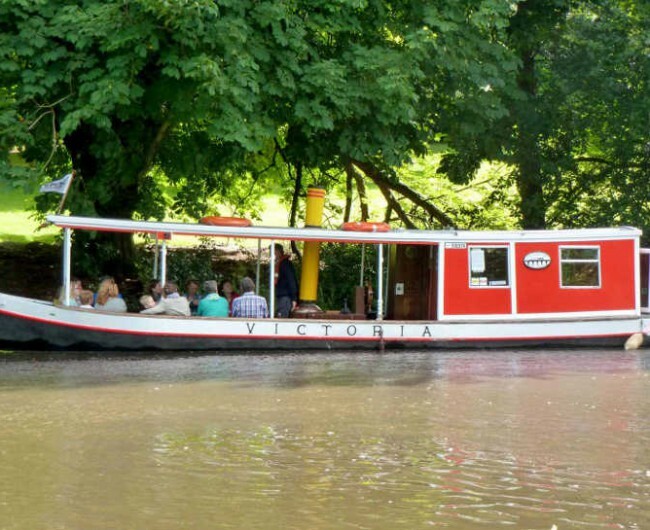 If you are thinking of a novel present for Christmas, a birthday, an anniversary or any other occasion, LUCS can provide gift vouchers for Town boat trips and Aqueduct cruises. 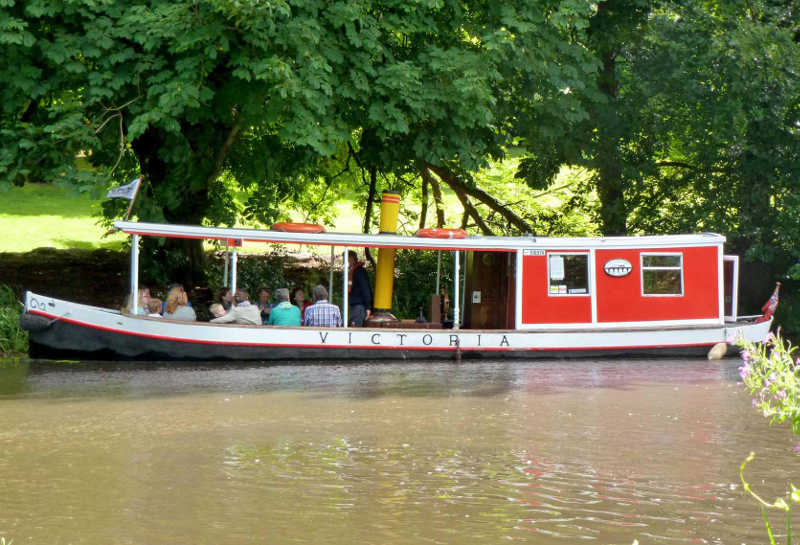 You can also purchase a gift voucher for Falkirk Wheel trips, the hire of Victoria or St Magdalene with driver and crew or for the hire of the self-drive boat, Leamington. You can now purchase LUCS Gift Vouchers on-line.